Young Living's Premium Starter Kit is by far the best value when starting with Young Living. Most people start with one of these kits. Some people leave it on the shelf and it collects dust! 😧 Some people can't go through a day without using something from their kit. 👏 Whether you have a kit that is collecting dust, well used or don't even have a kit yet, this free online webinar will help you have the confidence to use your PSK (Premium Starter Kit) on a daily basis (or to grab one right away). 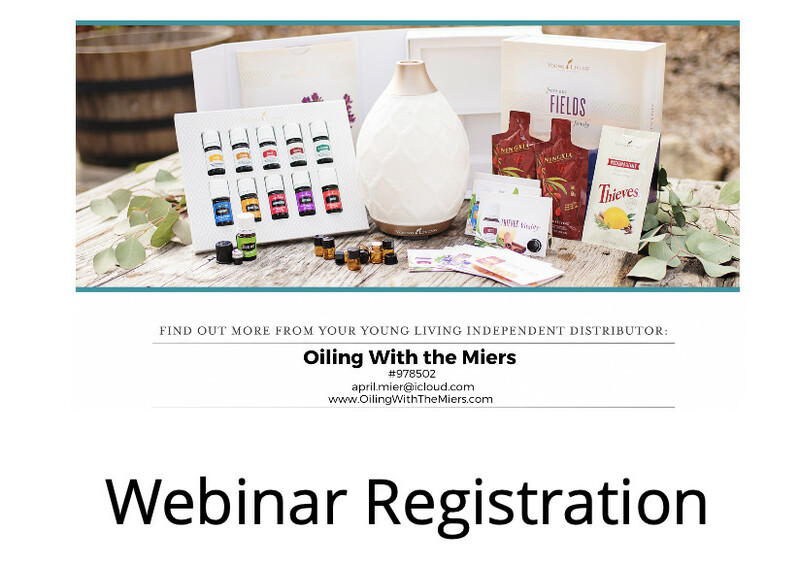 Join April Mier, 11-year veteran essential oil user, wellness advocate, Mom, and wife as she breaks down the basics and everyday uses.